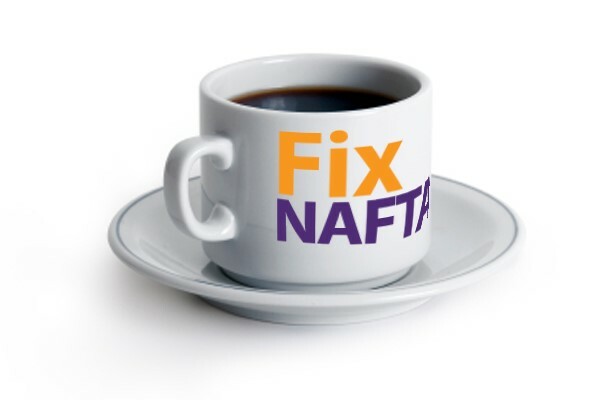 In a new Toronto Star opinion article, IAM International President Bob Martinez and Canadian General Vice President Stan Pickthall clearly state what must emerge from a renegotiated NAFTA. As representatives engage in the sixth round of negotiations January 23–28, 2018 in Montreal, the two union leaders emphasized the importance of including true labor standards in any new agreement. Read the complete Toronto Star op-ed.